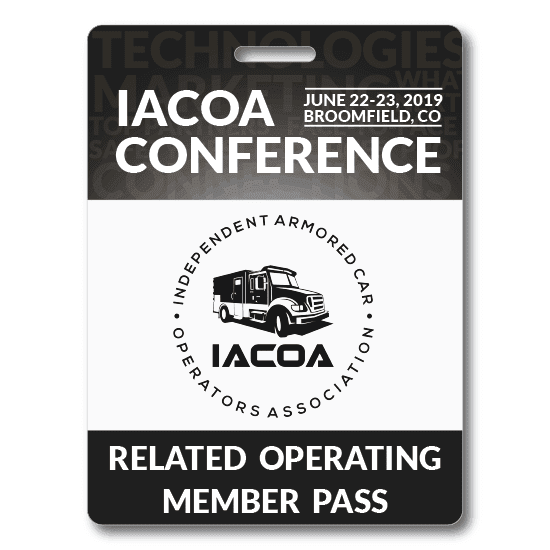 Annual Conference - Independent Armored Car Operators Association, Inc.
Join leading independent armored car companies and industry experts at the year’s premiere armored car event. 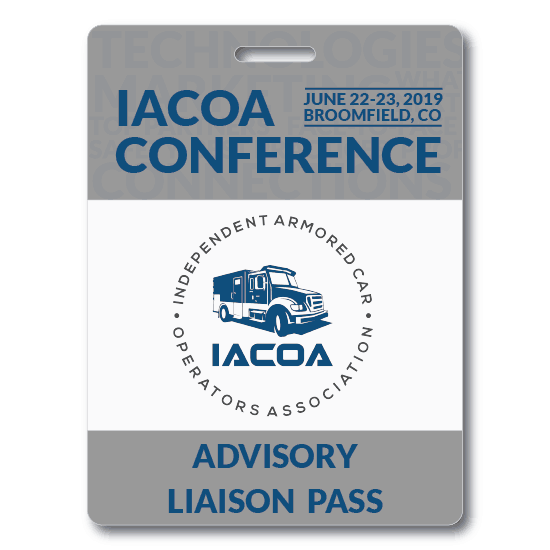 The annual IACOA Conference brings together armored carriers, ATM service providers, coin processors, depository institutions, government regulators, and leading product and service providers. 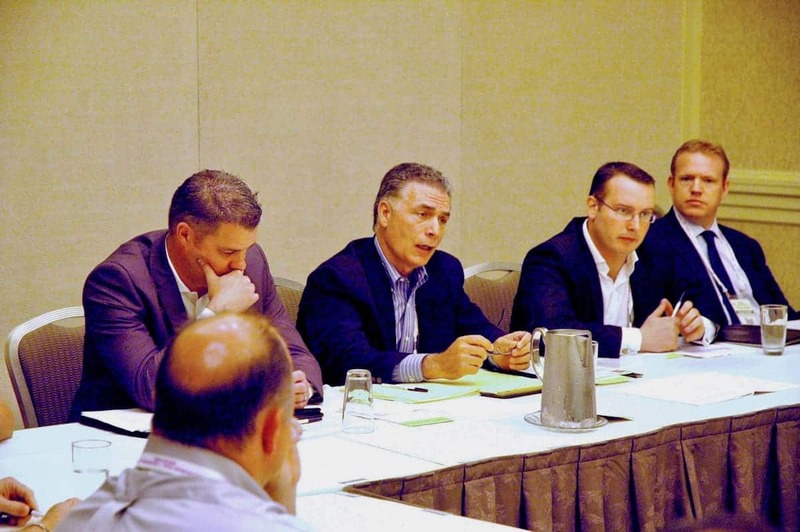 At IACOA, we work on industry issues with our partners and enable you to be part of the conversation and part of the solution. 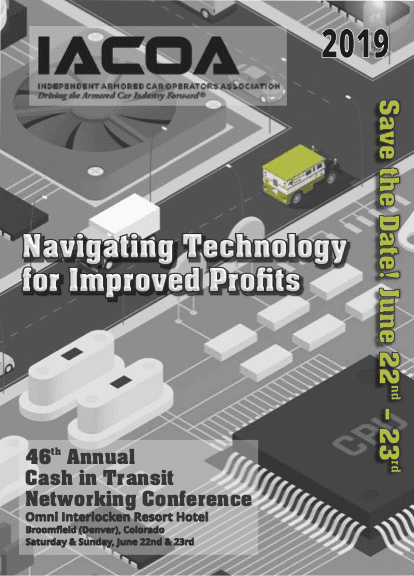 Learn from your peers and outside experts about the latest developments and trends in the armored car industry. Connect with your peers and outside experts to exchange best practices and find out what tactics are working best today. See the latest product and service offerings that can help you better meet your customers’ needs and grow your business. 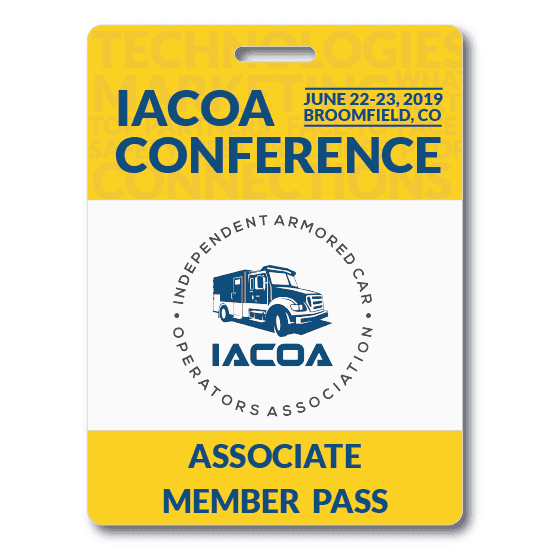 IACOA Membership is required to attend an Annual Networking Conference unless a request to attend as a Guest is pre-approved by the Board of Directors or the Administrator. 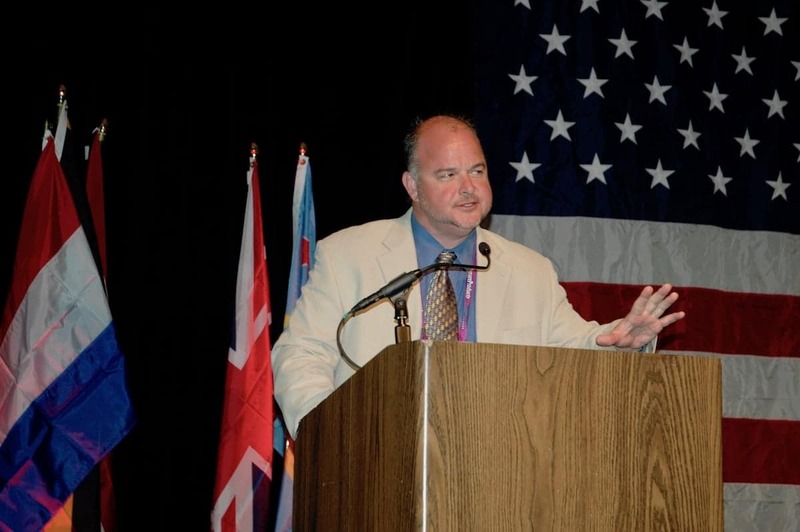 If you wish to attend as a Guest, please submit your request to the IACOA Administrator, John Margaritis, by phone at (281) 292-8208, or by email at jm@iacoa.com. Since we’re in Denver this year, we want to take advantage of what the area has to offer. We are presenting two different Friday Tours and if you’re interested, you’ll have to select one of them. Friday Tour Option A will be an outdoor themed tour that will include choices of white water rafting, zip lining, or hiking. Friday Tour Option B will include visiting multiple micro-breweries and the Coors brewery. Both tours will include lunch. When the Cocktail Reception in the Exhibit Hall ends at 6:30 P.M., we’ll transition to The Meritage for an extended reception. Dinner will be served at 7:00 P.M. followed by entertainment (to be determined). The event will end at 9:30 P.M. The Sunday Night Event is optional, only registered attendees may participate, and it requires a registration fee of $25. Thank you! 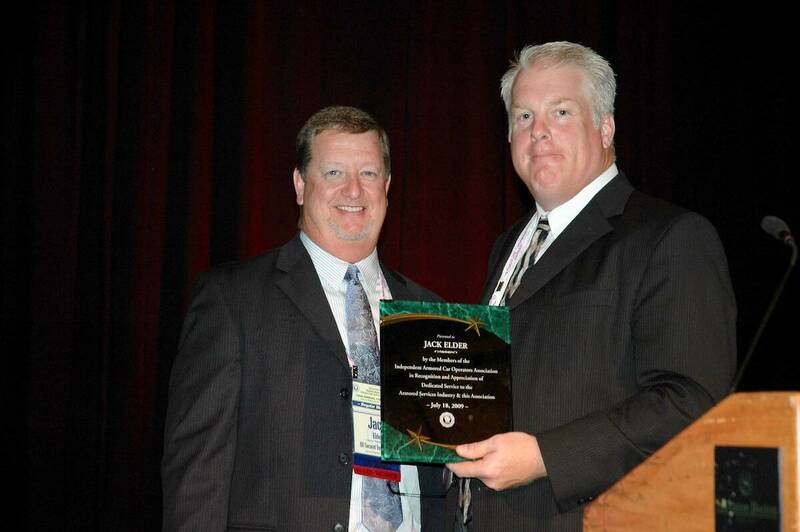 If you would like more details, contact John Margaritis at jm@iacoa.com. A spouse who is involved in the member’s company, or may attend any session, or may be present at the member’s exhibit booth, must register as a full paying attendee, not at the spouse rate. A spouse who is not involved in the member’s company but is the spouse of a full paying attendee, may register at the reduced spouse rate. The reduced spouse rate includes attending any or all Cocktail Receptions, Luncheons, and the Sunday night event. If you want to register someone at the reduced spouse rate and that person qualifies as described above, please contact the Administrator and he will enter that registration. The hotel is conveniently located off U.S. Highway 36, a straight shot from Denver International Airport (DEN) via the E-470 Tollway/Northwest Parkway. 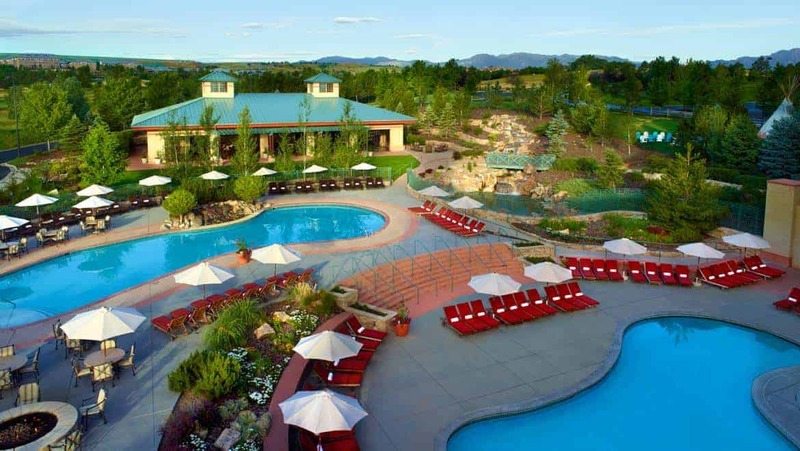 Surrounded by its 27-hole golf course, the Flatiron Crossing Shopping/Dining District, and the Rocky Mountains, there is no lack of things to do with your down time. 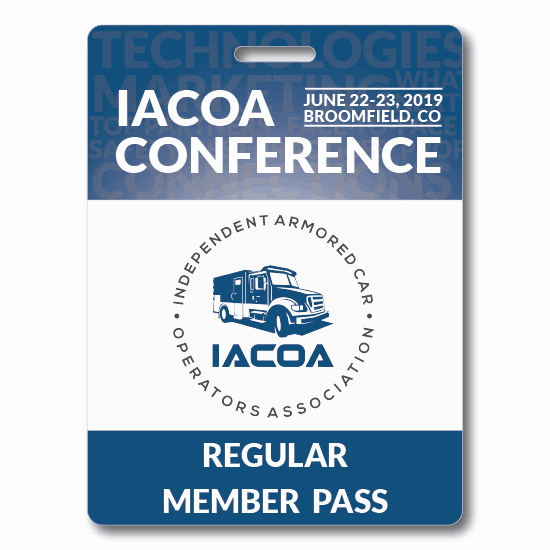 The IACOA room block expires on Friday, May 24, 2019, or whenever our blocked rooms are sold out on any given day, whichever comes first. You can always cancel your reservation (subject to the 72-hour cancellation policy), so please book your room now and be certain you get the rooms you want. Registration opens on Monday, December 10, 2018. Exhibit Hall booths are limited this year and are first come first served. If you have questions regarding the conference, feel free to contact a representative today. Conference Desk Registration: starts Friday, June 21, 2019, open 3:00 P.M. – 7:00 P.M.
*All registration deadline times are 5:00 P.M. (GMT-06:00) Central Daylight Time. Refund requests will be handled as follows: If your request is received by John Margaritis no later than May 11, 2019, then 75% of your registration fee will be refunded; if received by June 1, 2019, then 50% of your registration fee will be refunded; thereafter, no refund will be made. 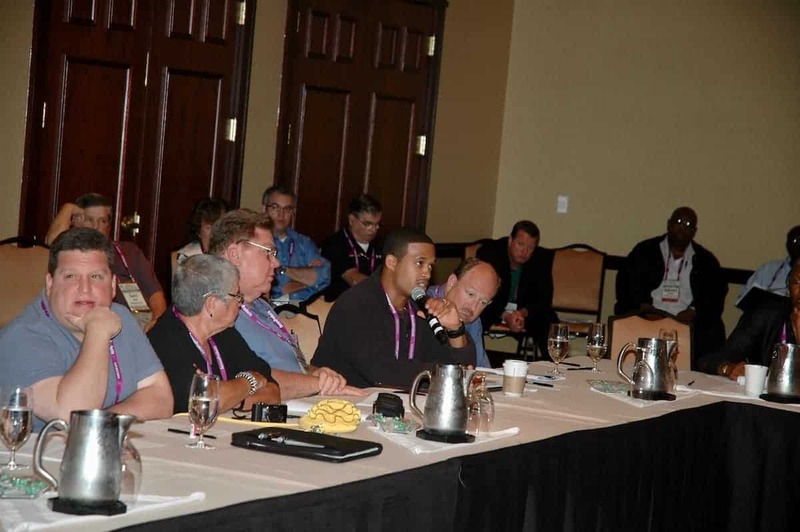 The reason for the no refund policy after June 1st is that three weeks prior to the Conference, IACOA must guarantee and pay for all registered individuals whether or not they attend. 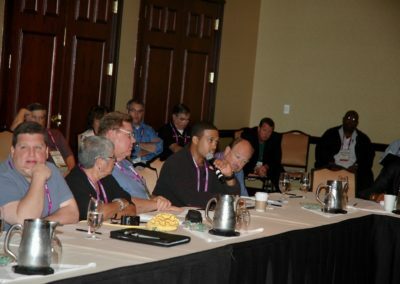 Non-members may not attend the Annual Conference without first requesting and receiving prior approval. 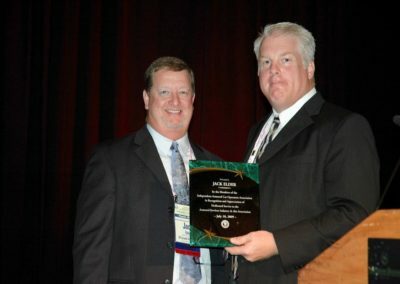 If you are a non-member and would like to attend this year’s Annual Conference, you need to contact John Margaritis, IACOA’s Administrator at (281) 292-8208. Do not send a Registration Form or payment until your attendance has been approved. It is understood and agreed by any and all Attendees to this year’s IACOA Annual Conference, that no representations and/or endorsements are being made or will be made by IACOA with respect to any information, equipment, systems, hardware/software, programs, and/or industry related material that may be presented, exhibited, shown, discussed, etc., at any of the IACOA functions or meetings. Furthermore, by executing a Registration Form, anyone participating in such functions and/or meetings acknowledges and fully releases, acquits, satisfies and forever discharges IACOA and its Officers, Directors, Agents, employees or representatives from any and all matters of actions, course of actions, suits, claims and demands whatsoever at law or in equity against IACOA and its Officers, Directors, Agents, employees or representatives. 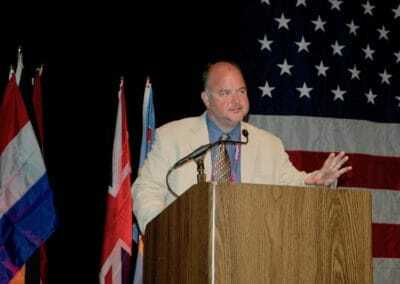 We will be filming and photographing at the IACOA conference. Your image may be captured and used at a later time to promote future conferences. 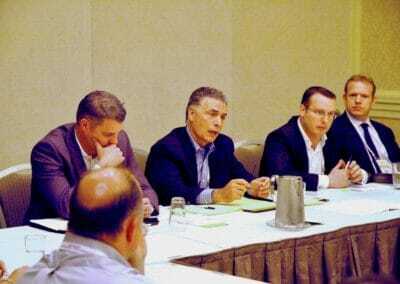 IACOA, Inc. retains the rights to those images.